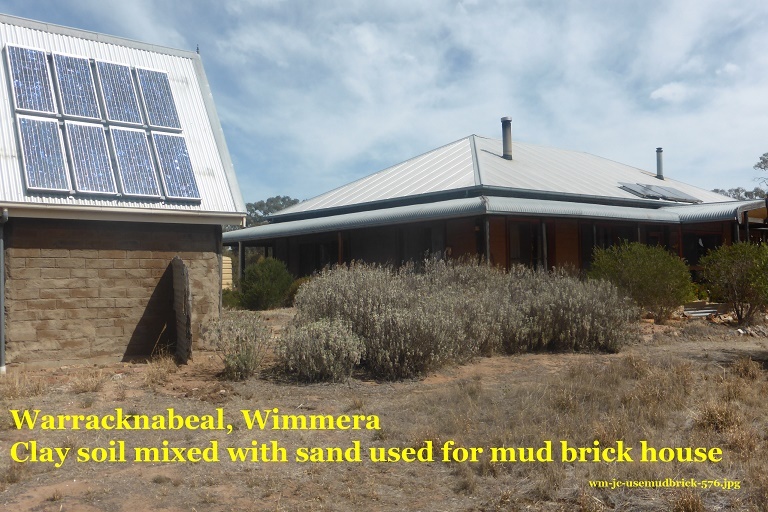 – Mudbrick houses are energy efficient and easy to maintain. – Clay was too fine for bricks so cracked – mixed with imported sand. 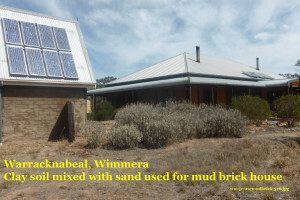 – Protecting the clay bricks from weathering – rendering of walls and floors. 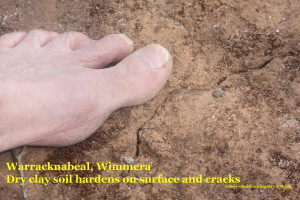 – Ageing – any cracks are easily fixed with the addition of more mud and water. 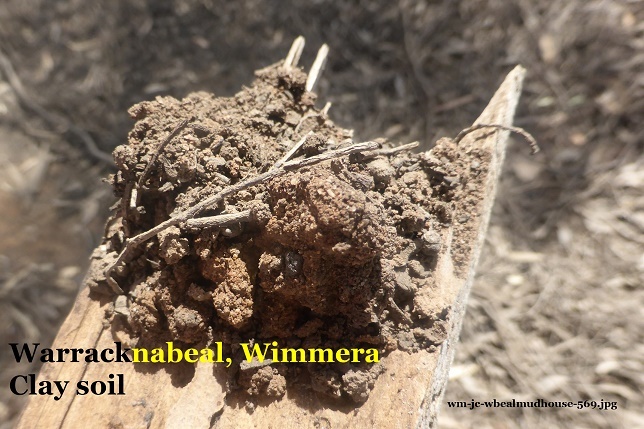 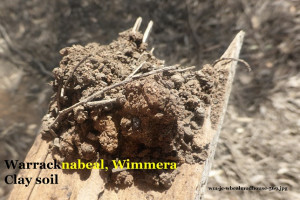 – another clay building in the terradome at Dimboola Soil Selfies from Victoria.